Turn on some Christmas Music. 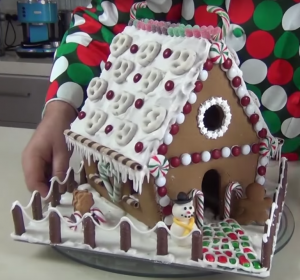 Use the Royal Icing as the ‘glue’ to stick your house together. Use cans or jars as props to allow the house to set hard. Complete the walls and allow to set before adding the roof. 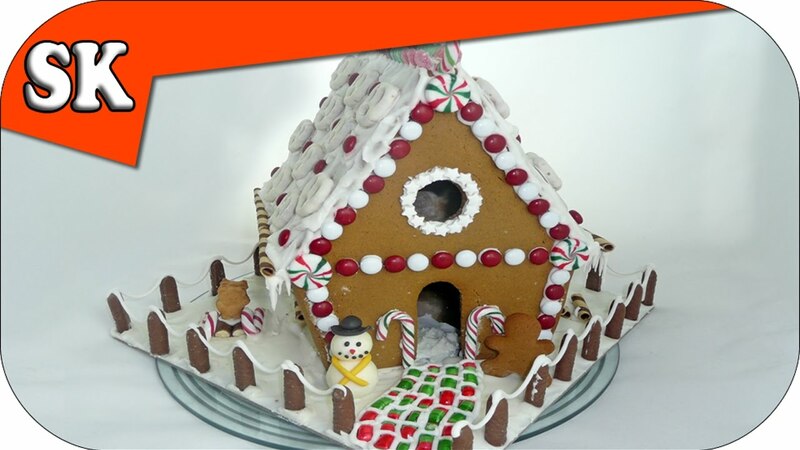 And then just have some fun and decorate your gingerbread house.